"The seeker after truth must once in his lifetime doubt everything that he can doubt." 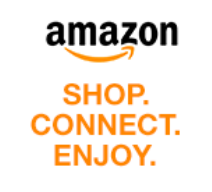 This could be a quotation from Charles Fort -- an admonition against mindless acceptance of scientific authority. Actually it was written by the French philosopher René Descartes (1596-1650)... although with more or less the same purpose in mind. 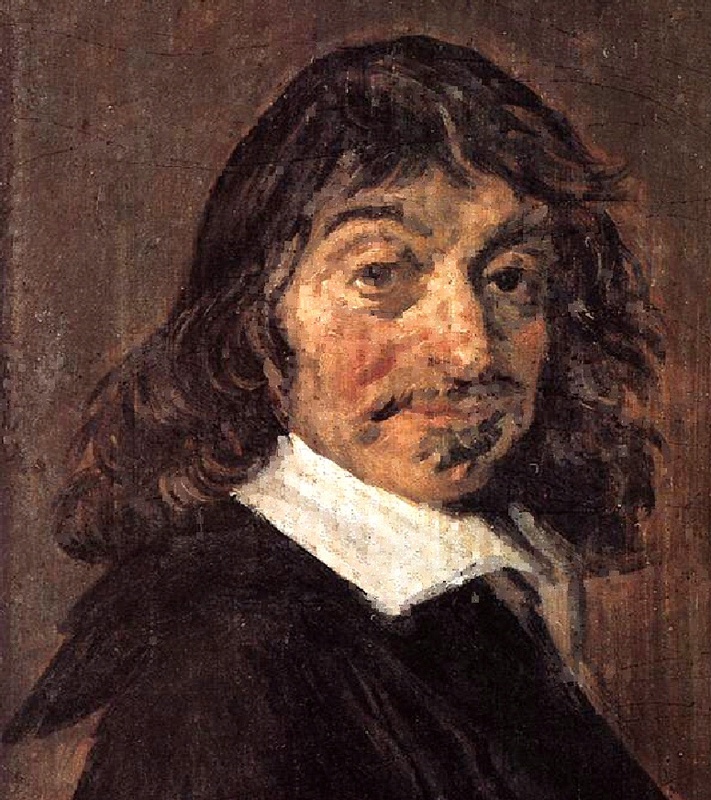 Descartes (left, as painted by Franz Hals) was the ultimate doubter. He didn't believe anything he'd read or had been taught, and he was even distrustful of his own senses. Instead, he tried to reason from first principles -- from axiomatic statements that he was absolutely certain were true. The first and foremost of Descartes' axioms was cogito ergo sum: "I think, therefore I exist". To him, that was the single most certain fact in the universe: "we can easily suppose that there’s no God and no heaven, that there are no bodies -- that we don’t have bodies, hands and feet and so on. But we can’t suppose that we, who are having such thoughts, are nothing!" But is "cogito ergo sum" really that obvious? Long before Descartes, there were those who doubted the truth of "I think, therefore I exist"... the most they would concede was "There is thought, therefore thought exists". These were the authors of an early Buddhist treatise called Dhammasangani, written in the Pali language in the third century BC. The title translates roughly as "Compendium of States", and it's as close as the Buddhists of the time got to writing a scientific textbook (or proto-scientific, to use a phrase that cropped up in a comment to an earlier post). The first part of the Dhammasangani contains a detailed analysis of mental processes -- enumerating the various different types of thought with their concomitant factors. For each thought-type there is a section called "Emptiness" in which, according to a footnote in the English translation (by Caroline Rhys Davids, 1900): "emphasis is laid on the principle that this same thought-complex is an aggregate or combination of such factors, and nothing more... there is no permanent entity or self which acquires the states". This is explained further in the Atthasalini, a 5th century commentary by Buddhaghosa: "... here there are only states: no permanent being, no soul is known. These are mere states without essence, without a guiding principle... there is nothing else whatever, neither a being, nor an individuality, nor a man, nor a person." The idea that thoughts could exist in the absence of a guiding "self" was central to the form of Buddhism described in the Dhammasangani and Atthasalini. It was an idea that came out of the Buddhist practice of meditation, and books like these were written to help monks to experience the truth in their own meditation. It's a difficult idea, if not downright bizarre, but the basic message is clear enough: Cogito ergo non sum!